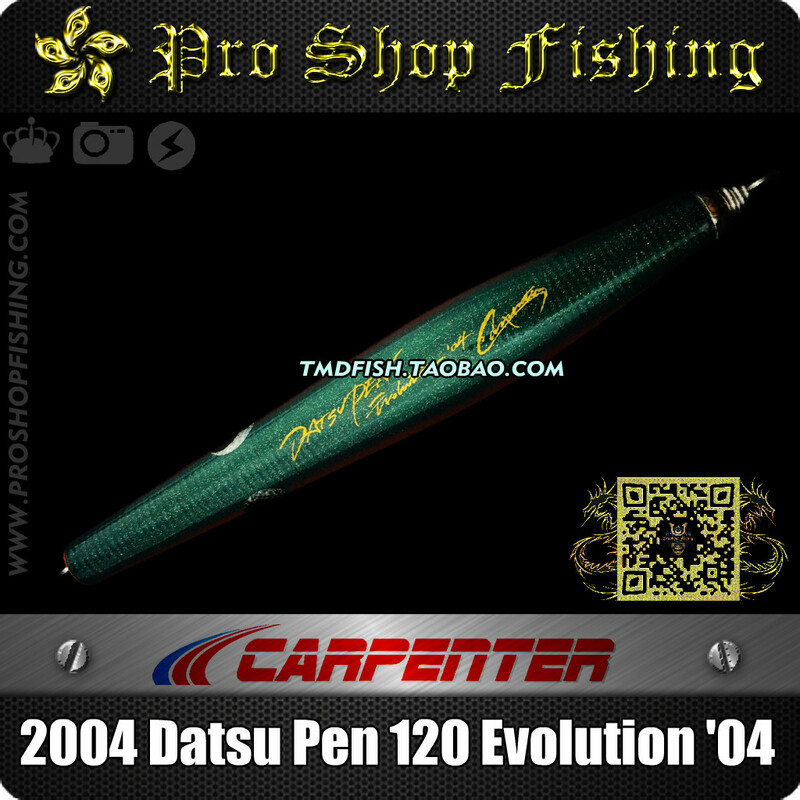 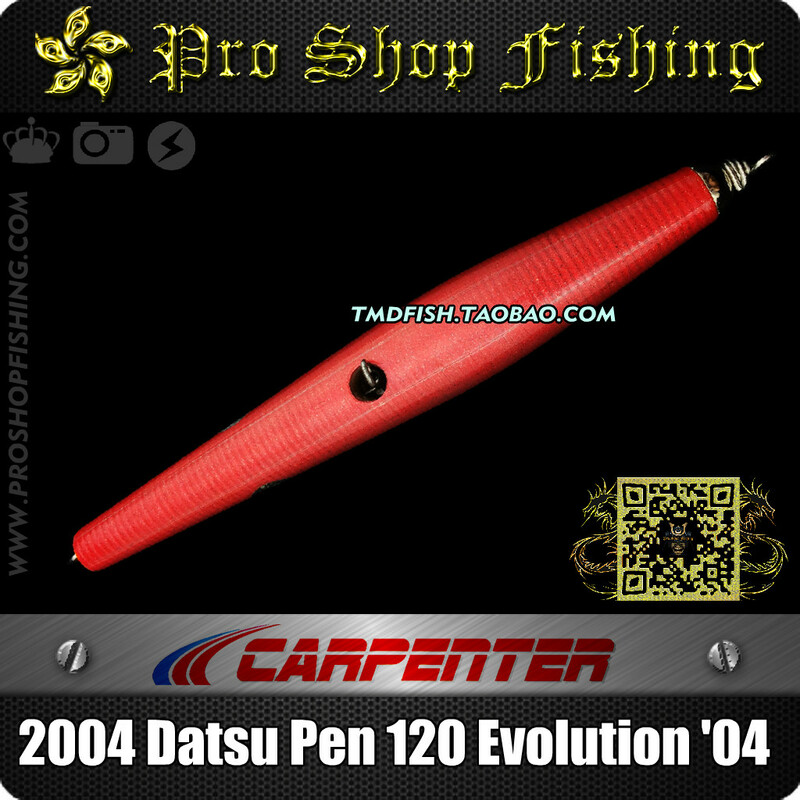 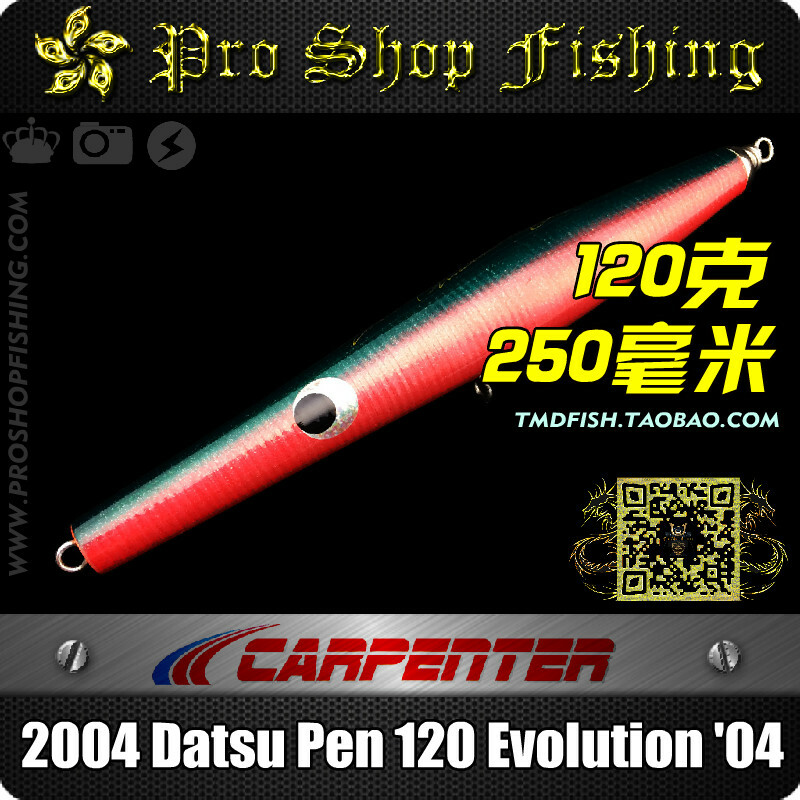 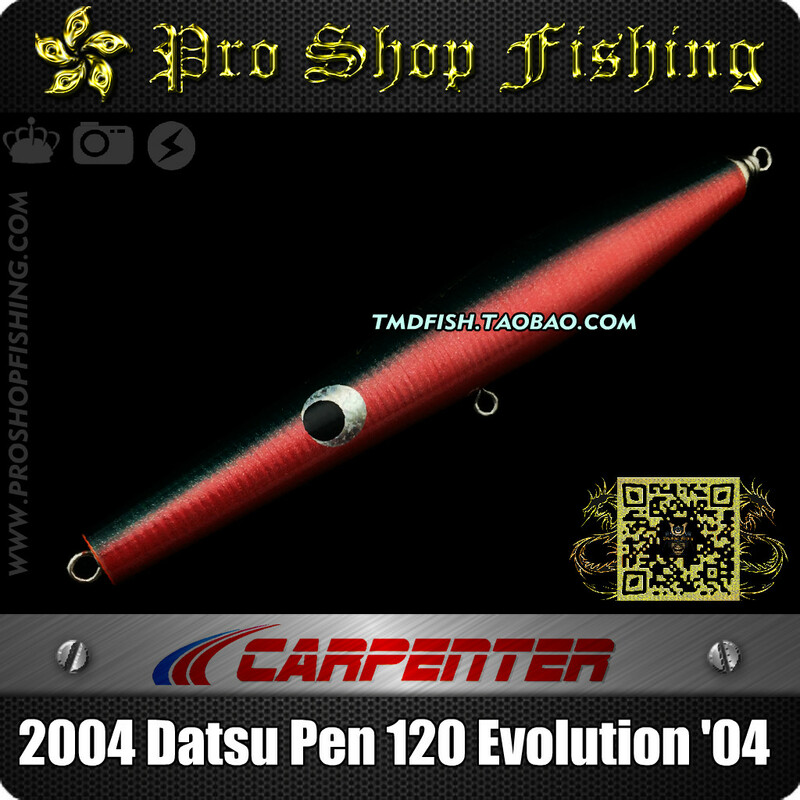 The Carpenter Datsu Pen is very successful surface pencil lure,'Datsu' is Japanese word for Long Tom,original models were 120 (120g) and 130s (130g) in its range. 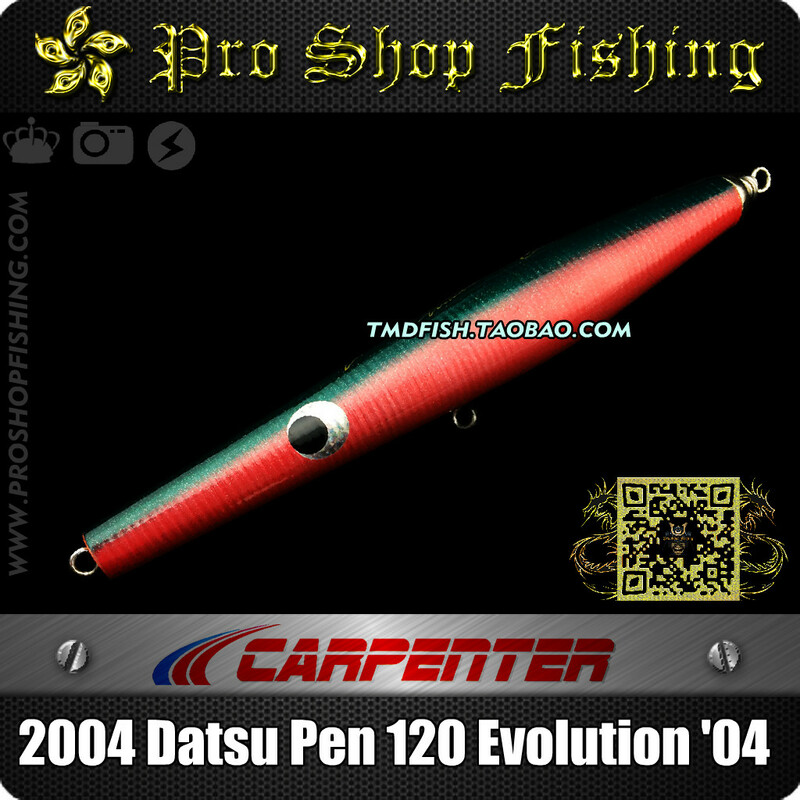 Carpenter recently found some painted bodies from early days in their storage and have made them available to anglers. 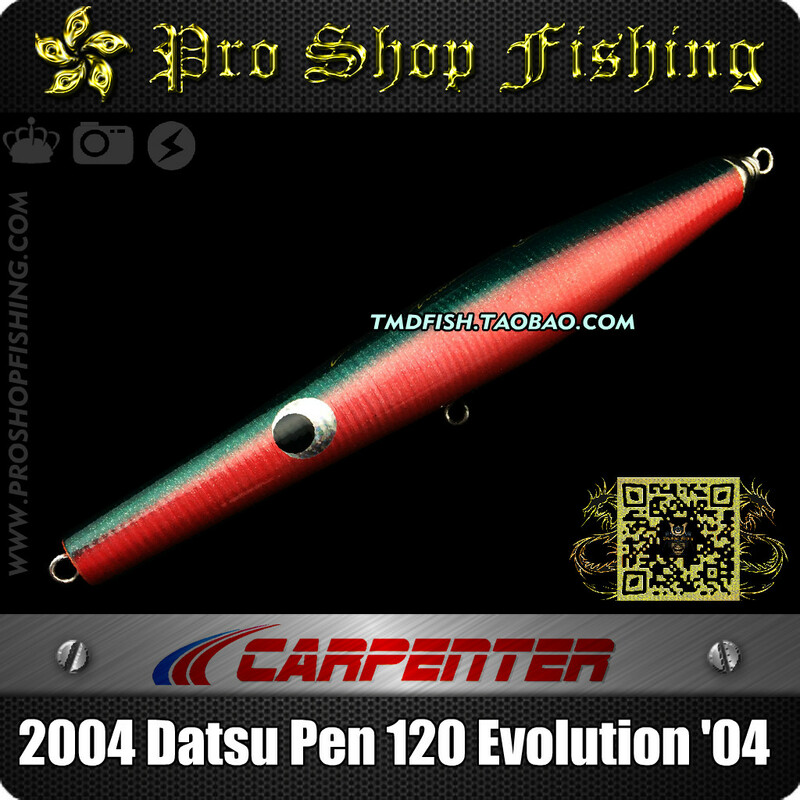 A limited amount of lures will be available and this will be one off opportunity to secure some early model Carpenter lures.